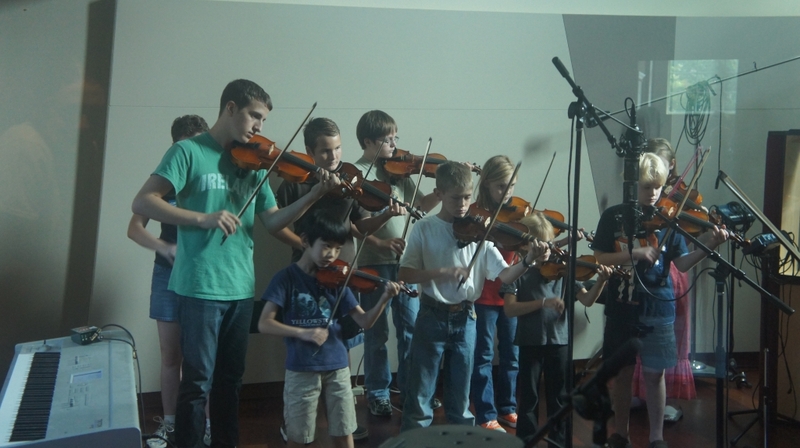 The School of Irish Music has an amazing learning opportunity for its students. 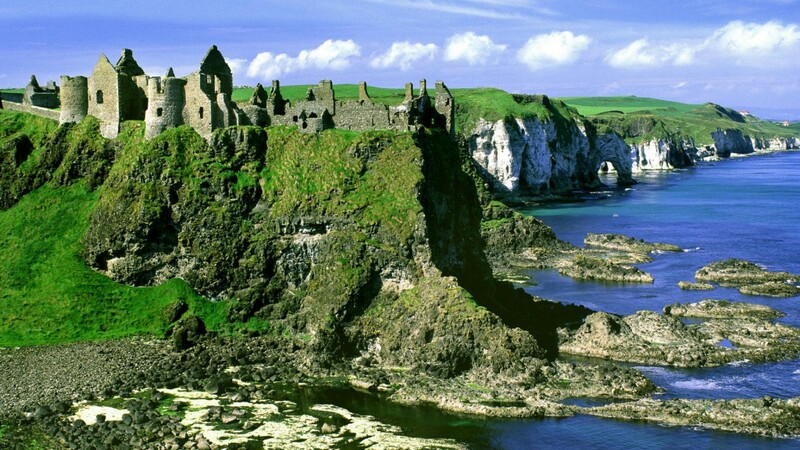 The school organizes a trip to Ireland for its students occurring every other year (2014, 2016, 2018). To help fund the expenses with this, we also organize a CD fundraiser where kids from the school get to record music on a CD that we sell. We visit our sister school in Letterkenny, Donegal : Ceol na Coille for music instruction.